Go away tooth decay, these words are what we used to say. 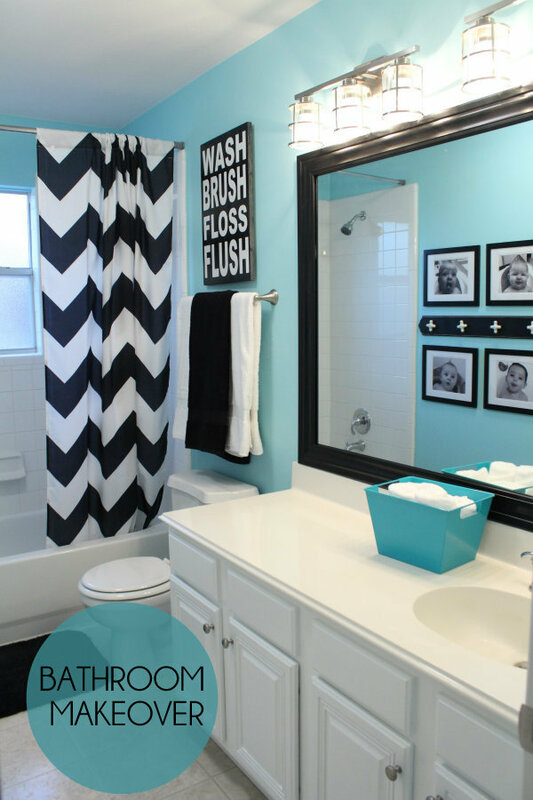 Our moms often say, we need to brush our teeth twice a day to keep the dentist away! Kidding aside, whenever we have severe tooth ache or just mere sensitivity on our teeth we would totally feel uncomfortable and we could not barely function at all. Who do we turn to whenever we experience such bombarding teeth emergency? Of course, we turn to our trusted dentist. 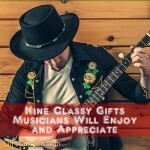 If you are thankful for having your gorgeous pearly whites because of the TLC that your dentist has given you over the years but you’re quite unsure on what to gift him or her, then you better stick around and read further. 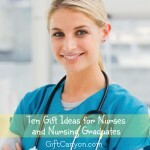 Here are my gift ideas for dentists! 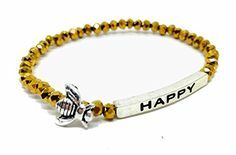 A fine way to represent your adornment for the dear dentist is by gifting this novelty item that would surely win your dentist’s heart. The dentist business card holder visually shows how a dentist works. Make your dentist’s boring card holder into a charming and eye catchy card holder. 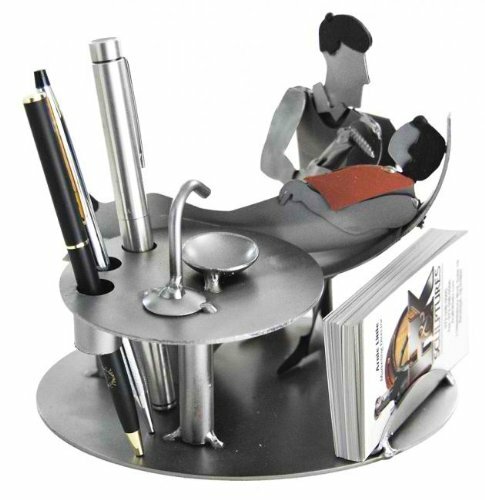 Patients would surely see this novelty card holder and would notice the business cards that are often unseen. The dentist card holder is also environment friendly because it is made from recycled steel and copper which stands in 5 by 7 inches. This eye catchy dentist sculpture would surely be much appreciated by your dentist and is a charming addition to the dentist’s office table top. The human tooth is the bread and butter of a dentist. The mere sight of this pearly whites make the dentist’s head go gaga for ideas on what to do and how to make them look better. Time is gold for every dentist that’s why we make appointments and ensure that we attend the time we have set. 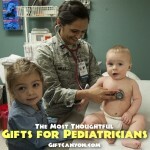 Make your dentist happier by checking the time as he or she sees your gift. This dentist office wall clock has a tooth logo with clear numbers to see the time vividly. You can also customize this wall clock by putting some photo, text or logo that you prefer. This wall clock comes in two sizes in medium which has 8 inches diameter and in large which measures 10.75 inches in diameter which is perfect for large clinics with big and spacious walls. A playful dentist friend would certainly rave over this next gift idea. This funny dentist shirt says: “Im a dentist and it’s my job to put it in your mouth”. Your dear dentist would surely have some chuckles from seeing the logo of this shirt. Plus this shirt is also very comfortable to wear because it is made from 100% cotton which is soft to touch especially when worn. The sizes are true to its size and fits perfectly. Its hem are double needled and would surely stand the test of time even with frequent wash and wear. The clinic of a dentist maybe full of teeth photos and tips on how to keep your teeth healthy. It may not be a surprise for a dentist to see more open mouths too. 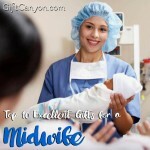 This next gift idea is a familiar scene for a dentist with a funny twist. 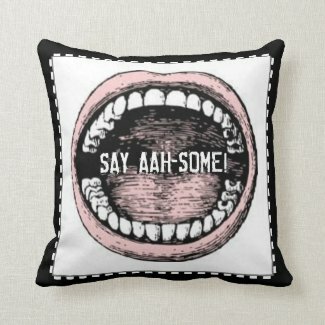 This dentist gift pillow has an open mouth photo with a caption “say ahh some”. Saying ahh may be too overrated maybe ahhsome is way better, don’t you think? This pillow comes in different colors to choose from and you can even customize the text if you prefer. 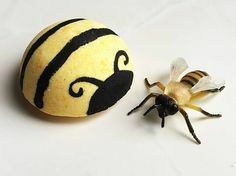 This can be machine washed and is made from 100% polyester. It is wrinkle free and measures 16 by 16 inches with hidden zippers to prevent scratching people. This cute dentist pillow would definitely accentuate your dentist’s couch and make the dentist’s waiting room look more fun. Keeping track of time is what they usually do especially when there are bunch of patients that need to be catered for a day. 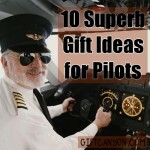 That is why this next gift idea would certainly be much appreciated by your dentist. This dentist wrist watch would help your dentist see the time even while working. Plus this wrist watch is made especially for a dentist because of the design which bears teeth and lips that symbolize a dentist’s profession. It comes in white that would surely complement the dentist’s lab gown when worn and any other outfit your dentist has, whether it maybe casual or a semi-formal attire. Even dentists need some fun time. 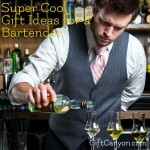 If you have a dentist friend who loves some sparkling champagne or wine then this next gift idea would be a surefire hit. 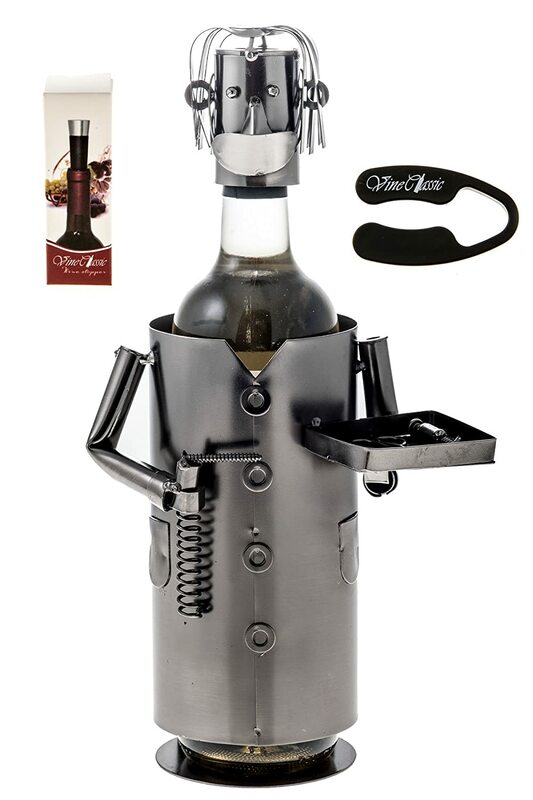 Bottle holders are merely made of wood and are plain but this dentist bottle holder is made from metal and is uniquely designed in the likeness of a dentist. This dentist bottle holder is dressed just like your dentist friend completed with the lab coat, mask and tray just like how a dentist is at work. 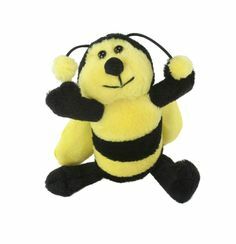 Your dear dentist would find this iconic bottle holder as a charming novelty gift and a reminder of your thoughtfulness. Mugs are never overrated especially if you have a coffee junkie friend. 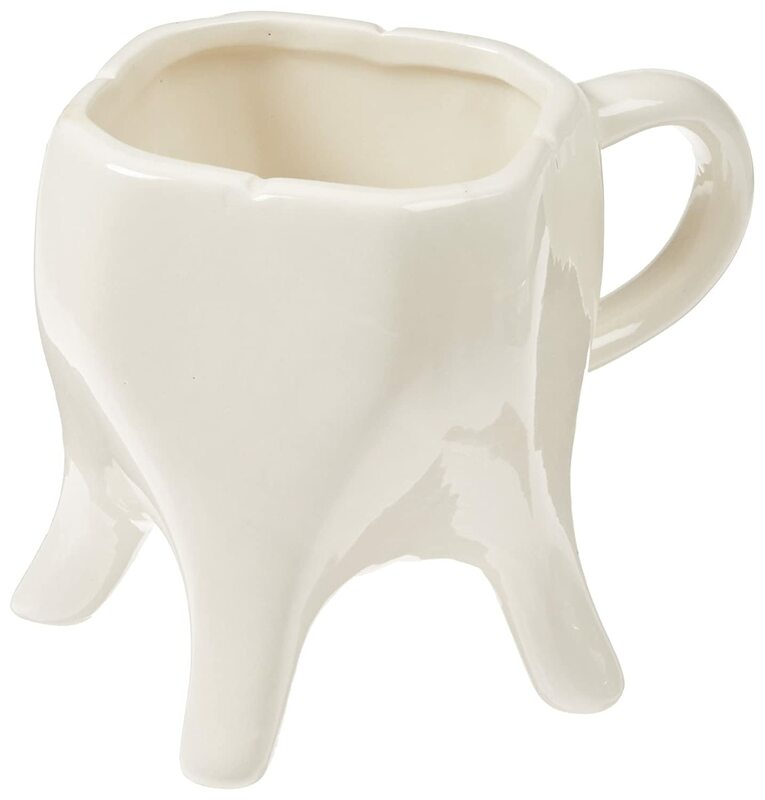 This coffee mug is not only for your coffee lover friend but is made especially for a dentist. It is uniquely designed as a molar tooth, a tooth which is most frequently pulled by the dentists. If you have heard or experienced impacted molar or impacted wisdom tooth you would know what I mean. Often you would get a mug as a gift but this would bring a smile to your dentist friend every time their dose of caffeine is served because it is made especially for a dentist because a tooth is their universal symbol. This mug is ceramic and is both microwave and dishwasher safe. This coffee mug can bear up to 8 ounces which is the perfect amount for a tea or coffee. Paper works maybe piling in your dentist’s clinic and you can add some cheerful spirit to this sight by gifting your dentist this fun paper weight. 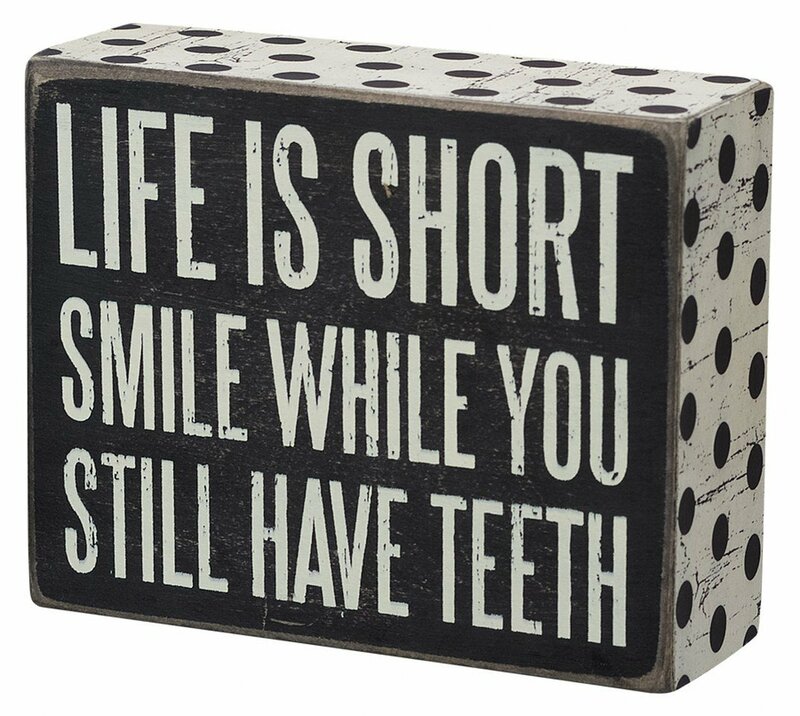 This paper weight has the caption: “Life is short, smile while you still have teeth”. Your dentist would definitely agree with this saying. This paper weight is made with high quality wood and is designed to either stand or sit. This would surely bring life to the boring pile of paper work of your dentist. Saving files and a tons of other important stuff maybe a common thing for a dentist. 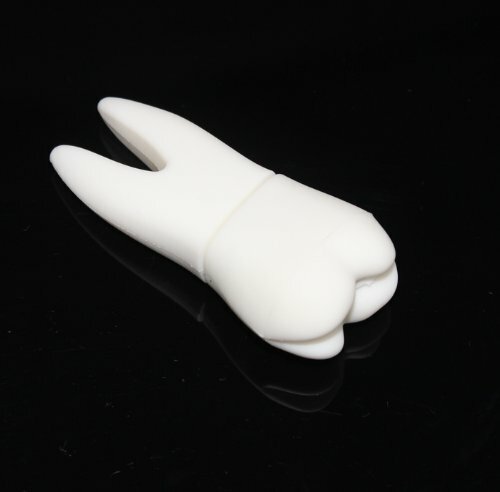 Let your gift be a useful one by gifting this tooth shaped USB. This tooth shaped USB has 8 GB capacity which can store more files and unlike any other USB in the market, this is a perfectly shaped pearly white that your dentist would love. Have the car keys, locker keys and house keys be packed in style with this dental key ring. This dental key ring is made especially for a dentist. It has a tooth, dental floss and the examination mirror that the dentist used often at work. 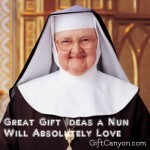 It is made from fine pewter and comes in a beautifully designed gift box. 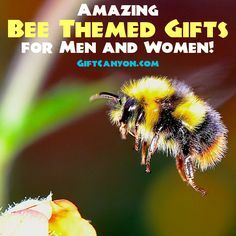 This gift is also environment friendly because it’s made from 100 percent renewable energy. 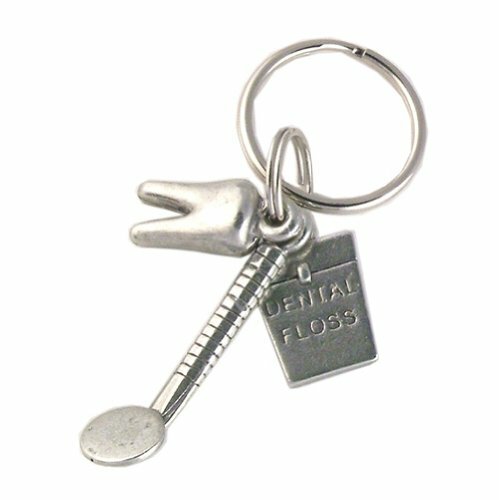 This dental key ring is hand crafted and is carefully designed to perfectly capture the dentist’s world. 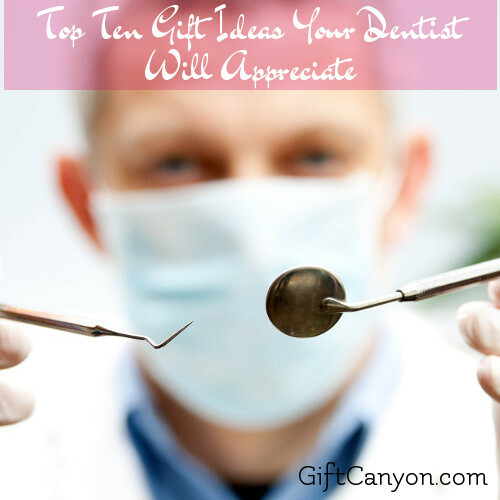 Show your love to your dentist friend or lover as it is widely confessed in this gift idea. 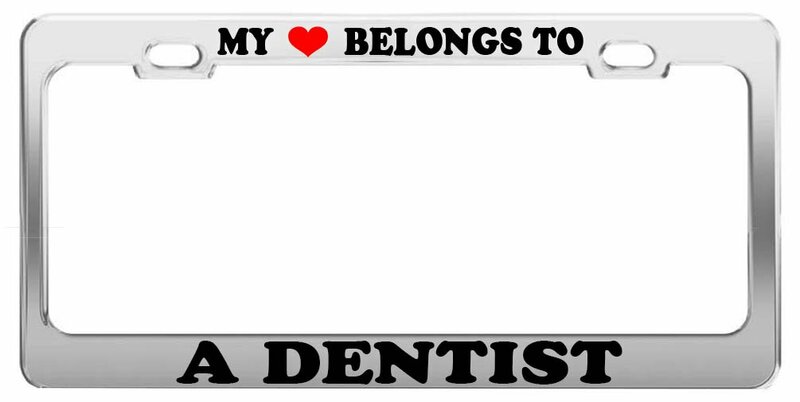 This license plate frame has notations on it which says “My heart belongs to a dentist”. 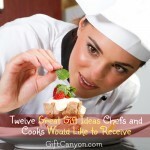 You would definitely warm your dentist’s heart as he or she sees this gift of yours. This license plate frame is made from chrome steel and is 6 by 12 in size. This fits standard license plates so you would not be worried if it will fit or not. This license plate is a surefire hit to cheer up your dear dentist and make his or her day brighter. 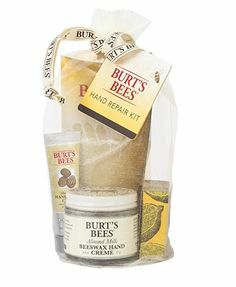 If you are willing to show your love for your dentist through a DIY then you need to check this out. 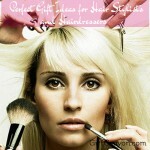 You can give your dentist’s bathroom in the clinic a makeover by following the detailed procedure on Lilluna.com. Don’t forget the reminder: “Wash, brush and floss” because that’s what a dentist motto is all about.